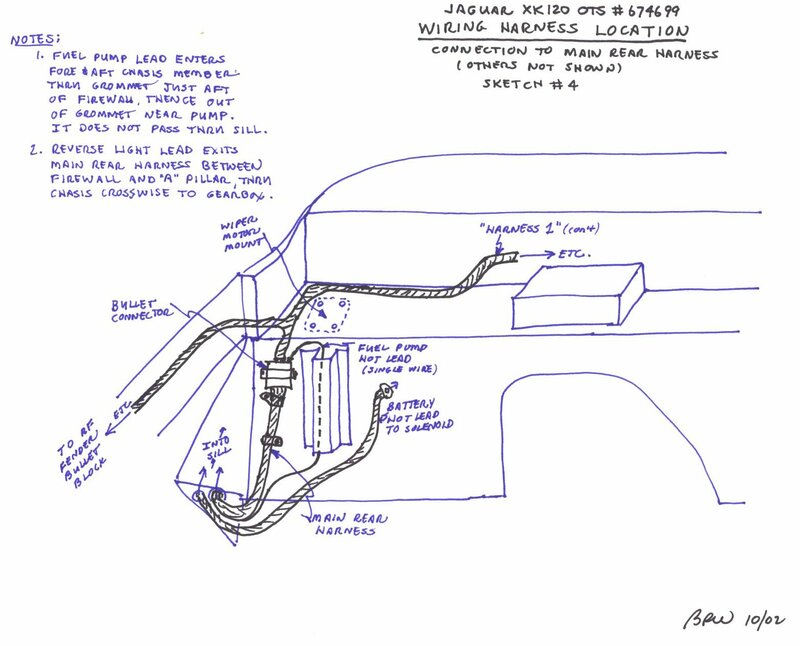 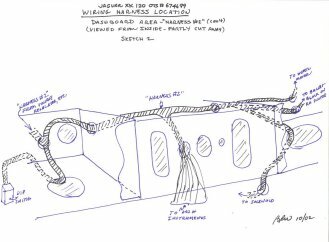 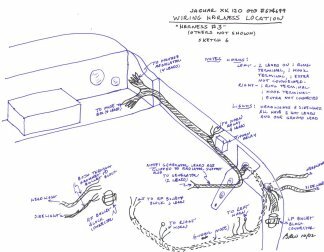 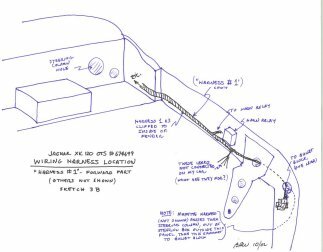 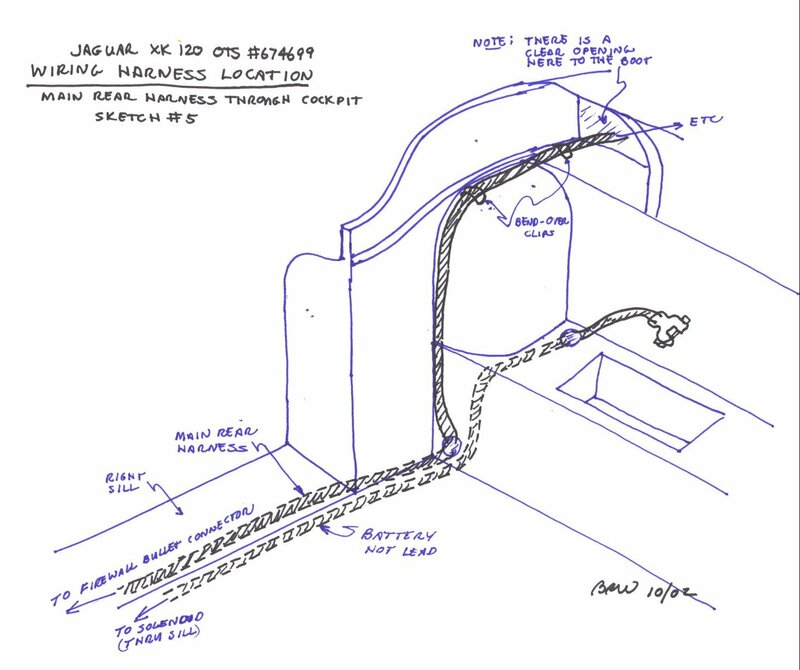 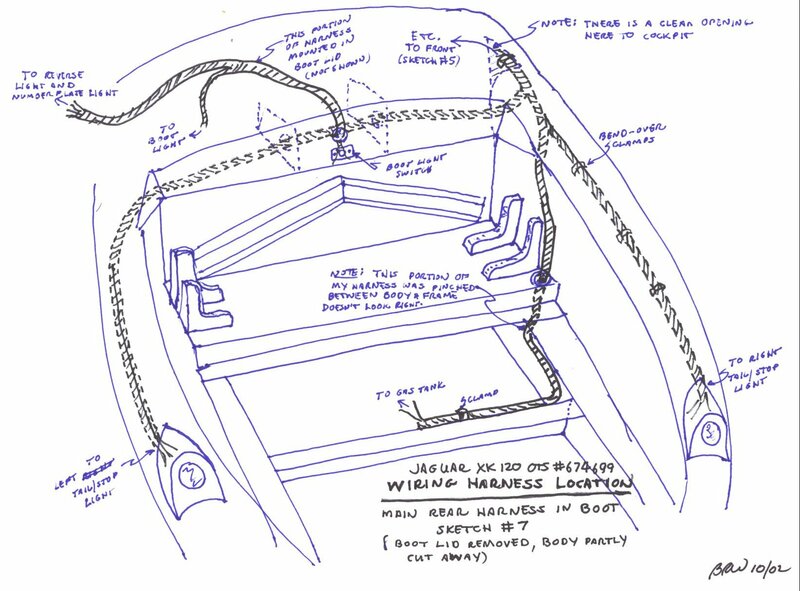 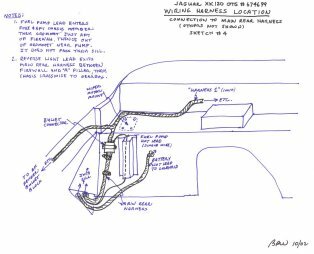 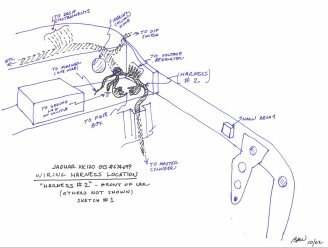 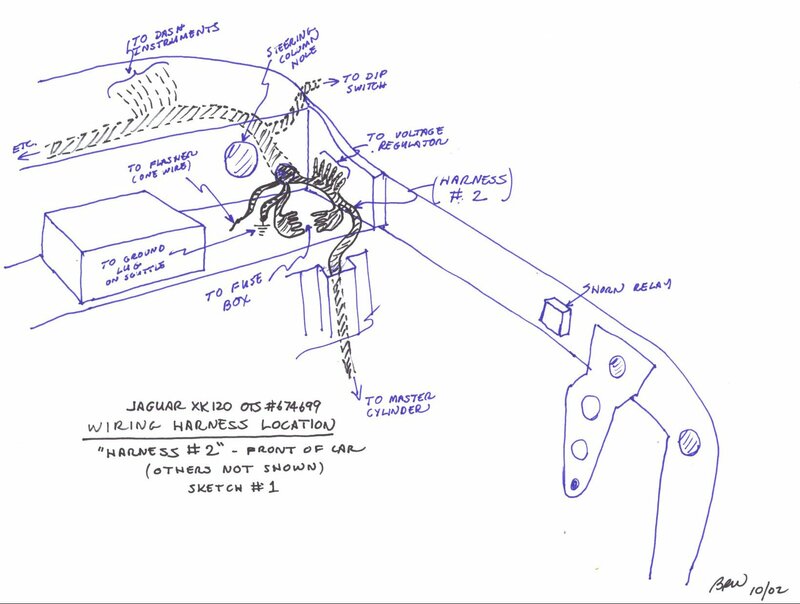 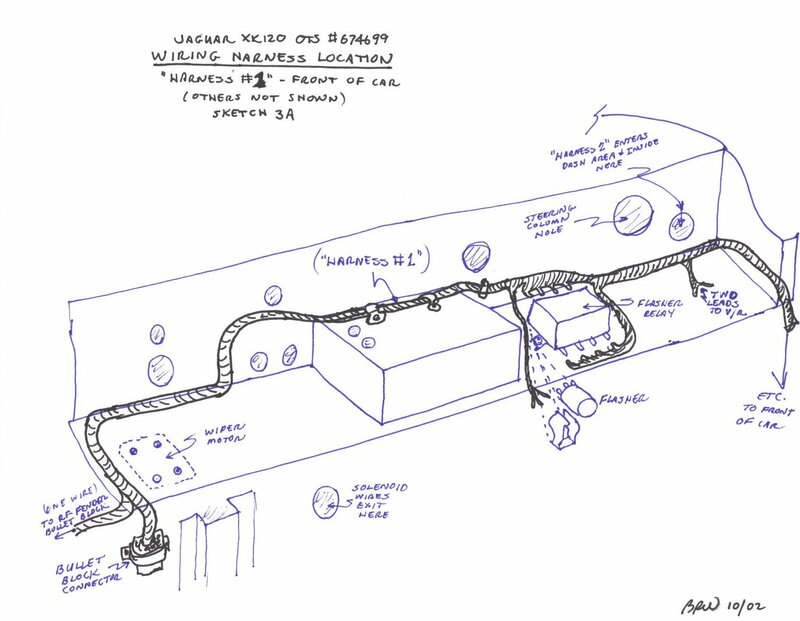 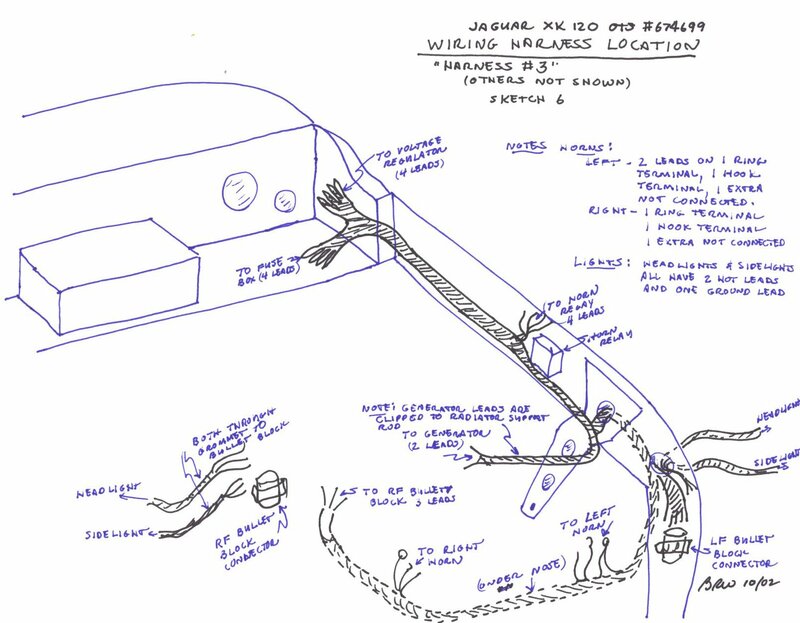 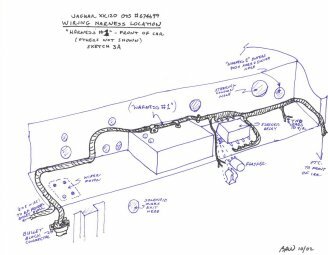 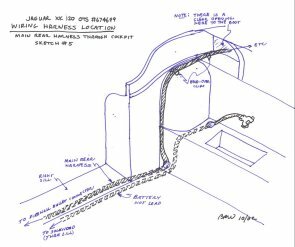 Bruce Wright sent in these drawing for 120 OTS Wiring Harness Routing. 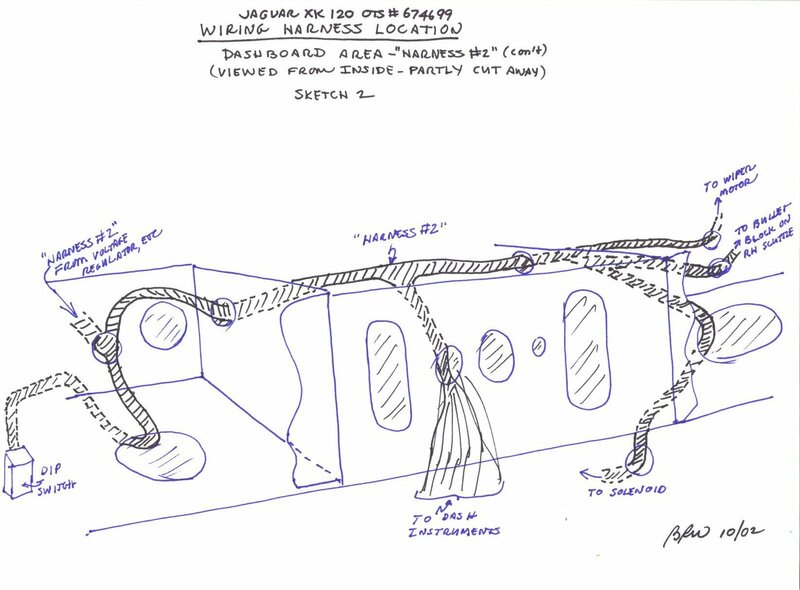 For a 9MB (!!!) 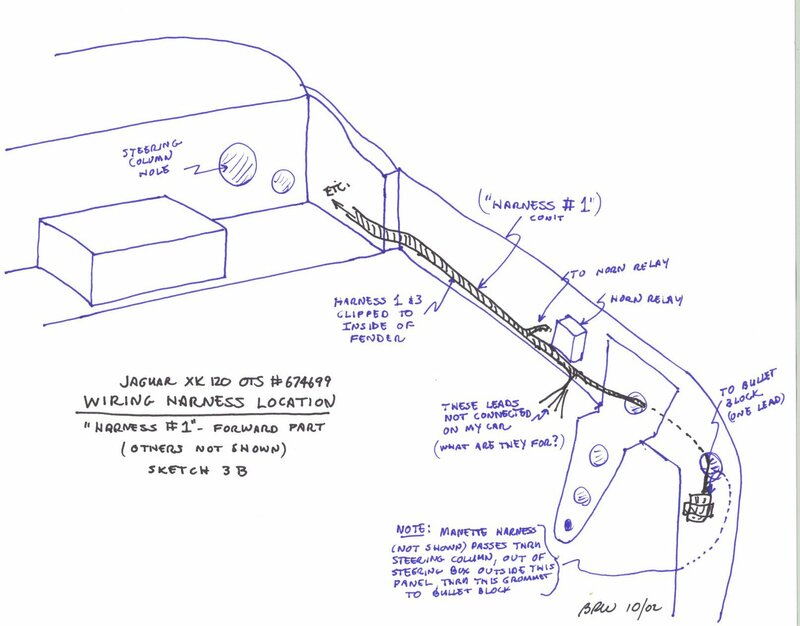 PDF Version of these images. 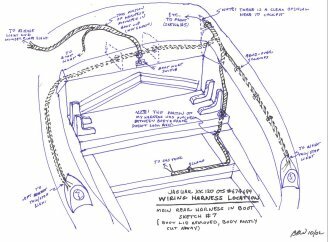 Right Click HERE and select "Save As.."